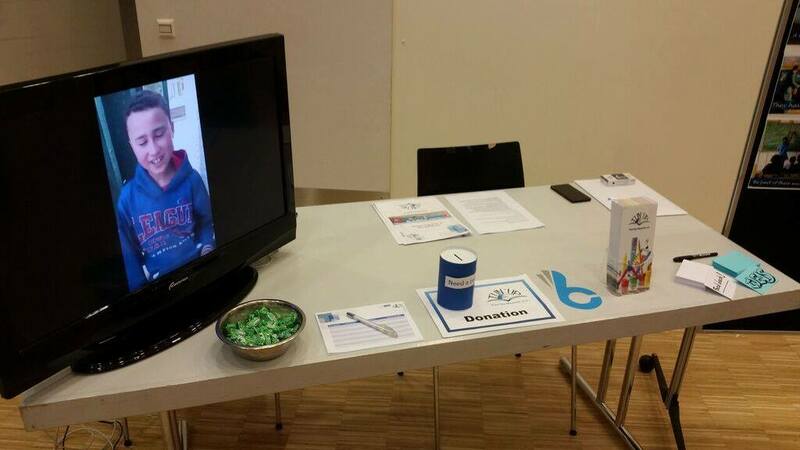 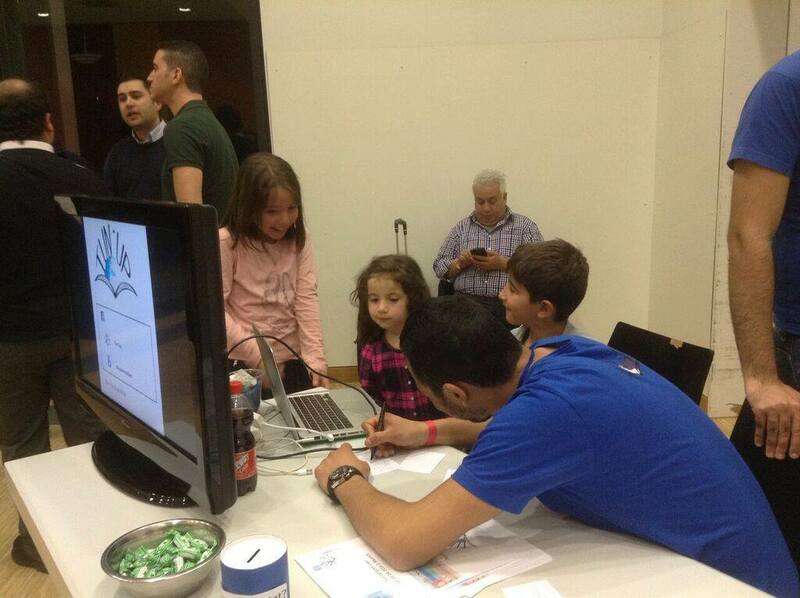 We took part in the Tunisian Night by VtAS in Stuttgart on 13.04.2016. 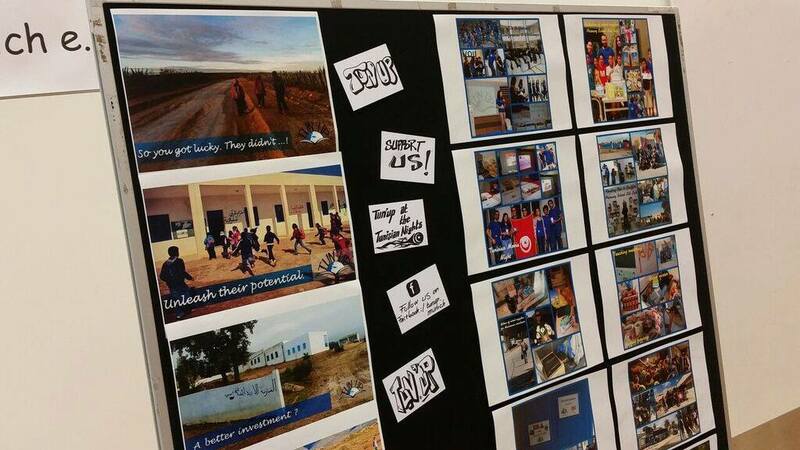 This was an opportunity for us to expand and ensure more direct contact with our community. Special thanks go to VtAS e.V. 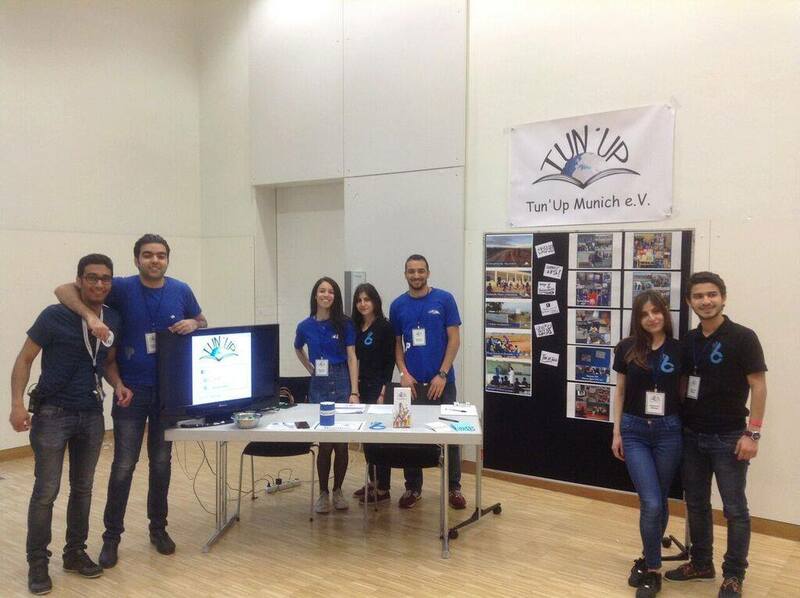 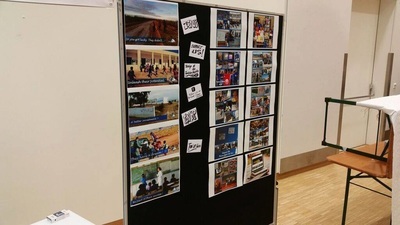 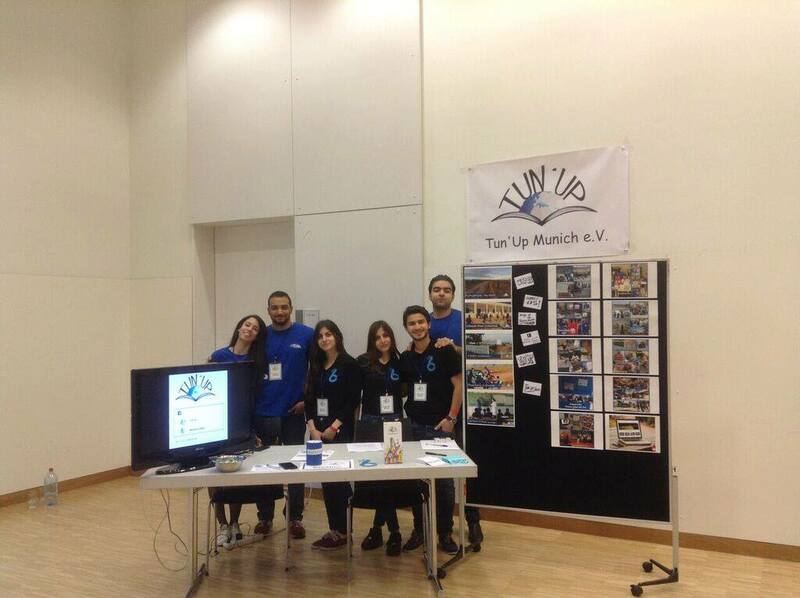 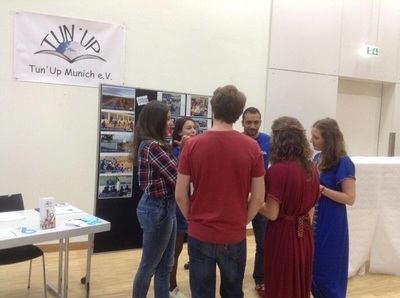 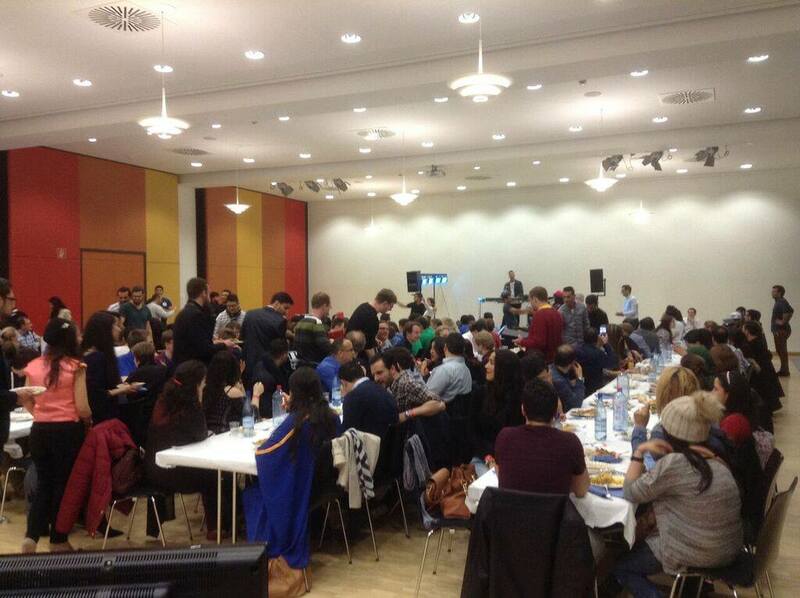 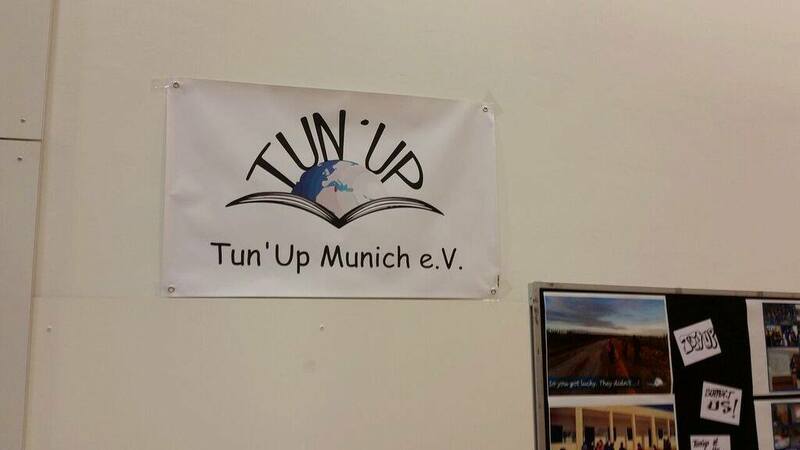 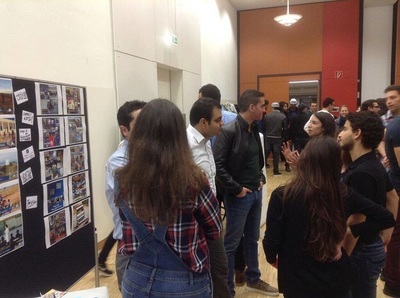 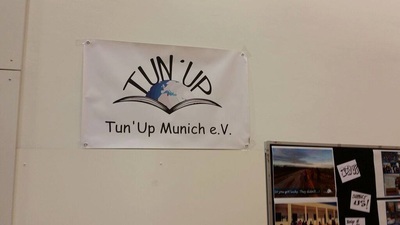 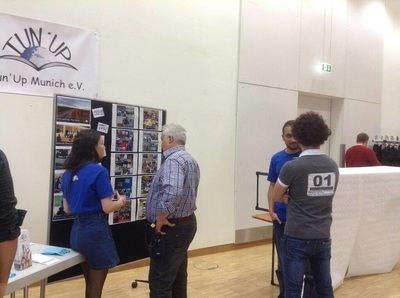 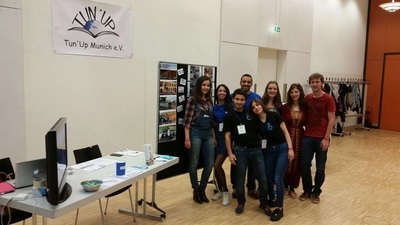 - Verein der tunesischen Akademiker in Stuttgart for the warm-hearted welcome and to all those who showed their financial and moral support to Tun'Up and its cause.